VERY SPACIOUS, LARGE ONE BEDROOM AND DEN THAT CAN BE A SECOND BEDROOM, GUEST ROOM OR OFFICE! HUGE BALCOLNY WHERE YOU CAN VIEW FIREWORKS FROM NAVY PIER! UPGRADED CABINETS, SS APPLIANCES, GRANITE COUNTERTOPS. PARKING ADDITIONAL $25,900. 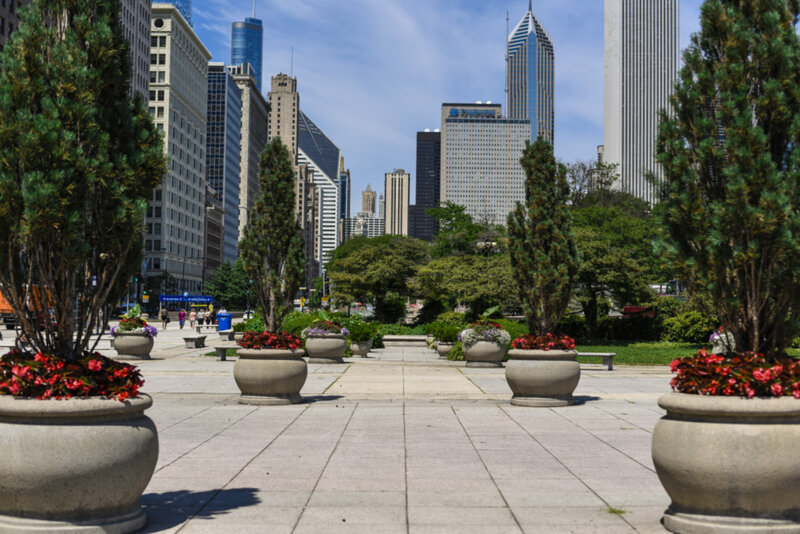 1845 S Michigan Ave #707 Chicago, Illinois 60616 is a condo property, which sold for $270,000. 1845 S Michigan Ave #707 has 2 bedroom(s) and 1 bath(s). Want to learn more about 1845 S Michigan Ave #707 Chicago, Illinois 60616? Contact an @properties agent to request more info.